Experts say you only have seven seconds to hold a consumer’s attention. Here’s a good place to start. The cannabis industry is much more than just marijuana. 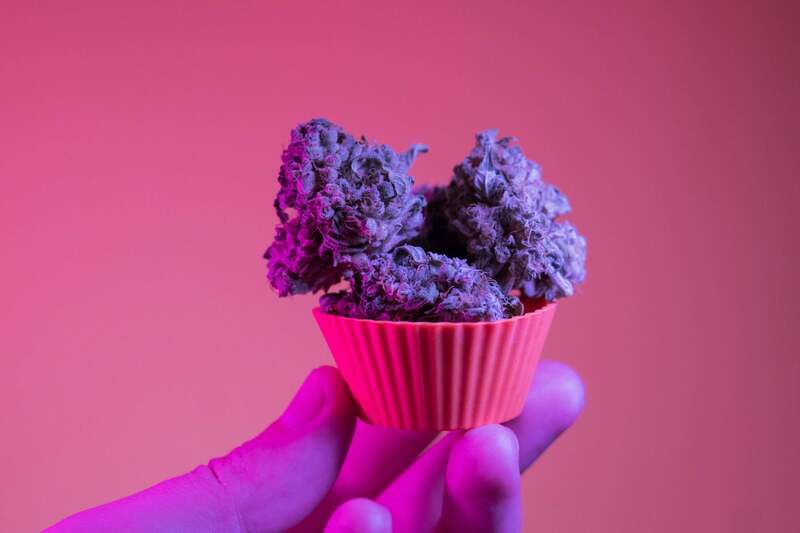 To bridge the cultural gap to consumers who were previously unfamiliar with cannabis, products need to be more impressive and more accessible to the masses — think baked goods, candies, drinks, and even branded joints. The best of these brands invest in traditional marketing techniques to maintain a consistent and professional presentation: from packaging to high quality polished websites. Flower — the dried cannabis buds — will always exist as a product choice in retail stores and dispensaries, but it's quickly losing market share to branded products. We see this in virtually every market that our clients operate in. Items like cannabis-infused jerky, cotton candy, transdermal patches, and even suppositories are piquing curiosity among new customer demographics. Right now, whatever catches the consumer’s eye has a distinct advantage.